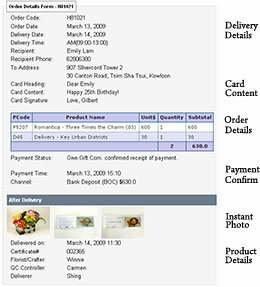 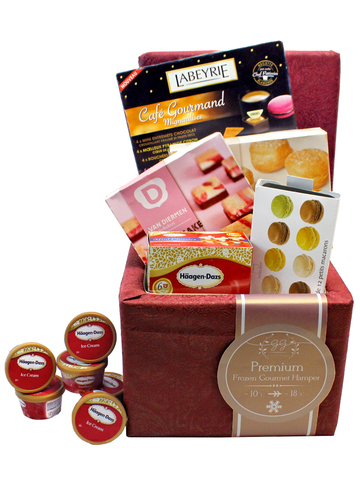 GiveGift is one of the top gift hampers providers to corporations in Hong Kong. 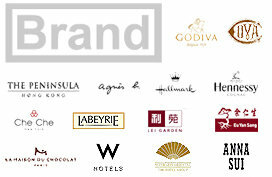 Careful selection of top brands, and good price-value offerings. 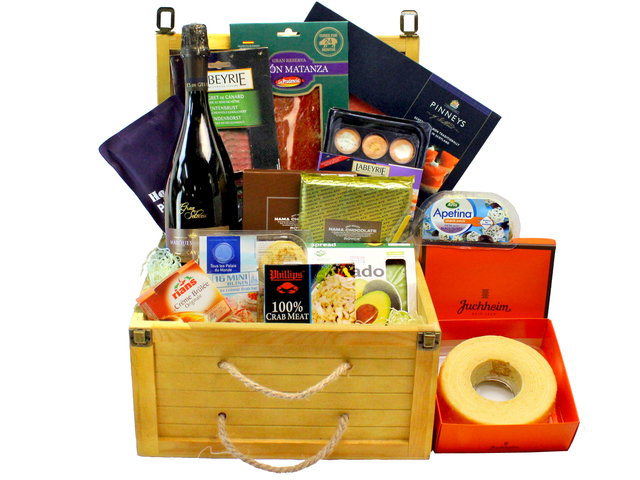 Free professional tailored gift consultation and proposals, our friendly staff look forward to serving you. 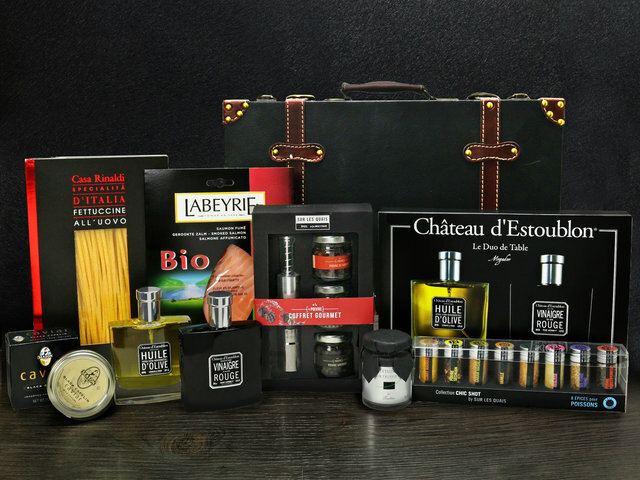 Hong Kong Give Gift Boutique continues to show the customer-oriented spirit. 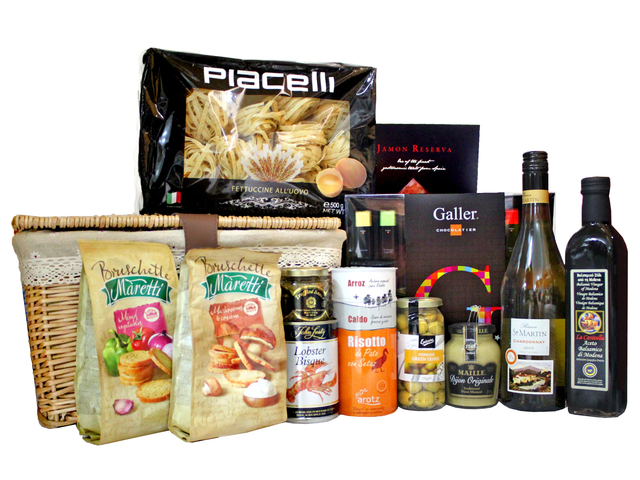 After releasing a series of popular wine and food hampers, we now present you with a new collection of tasty food hampers. 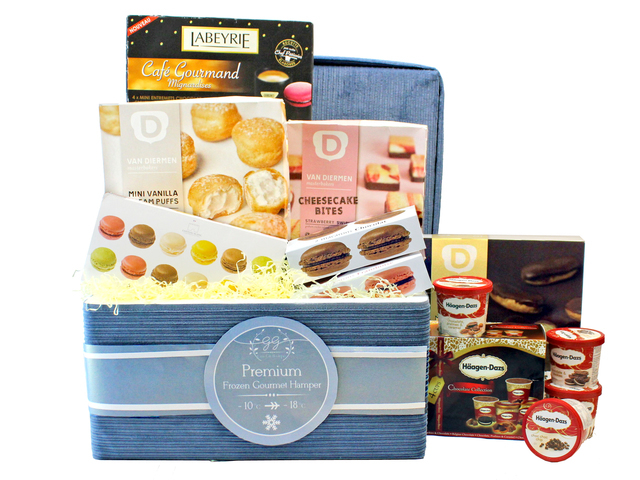 Hearing some suggestions from different clients, we decided to bring our customers a better experience of luxurious brand products apart from our original high quality chocolate, biscuit and wine hampers. 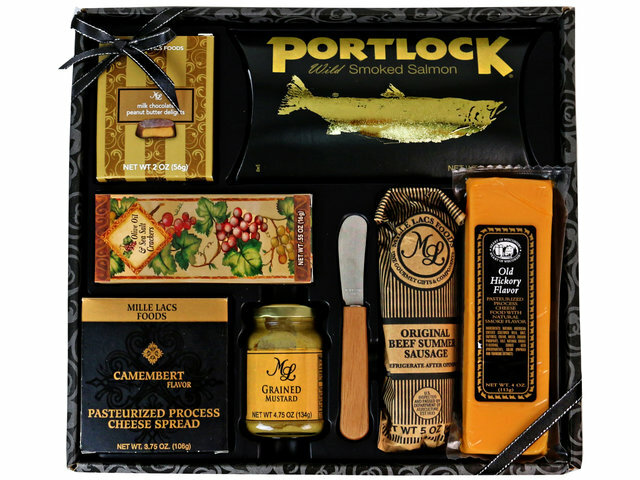 Our local buyers from England, Japan and Hong Kong work extremely hard to look for special gift products which include high class food materials like Foie Gras, truffle and caviar known as ‘the top three delicacy in the world’. 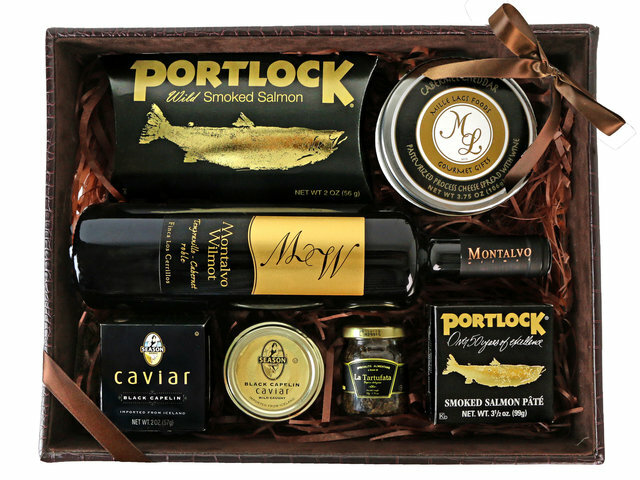 This collection can satisfy clients who are pursuing a more enjoyable lifestyle. 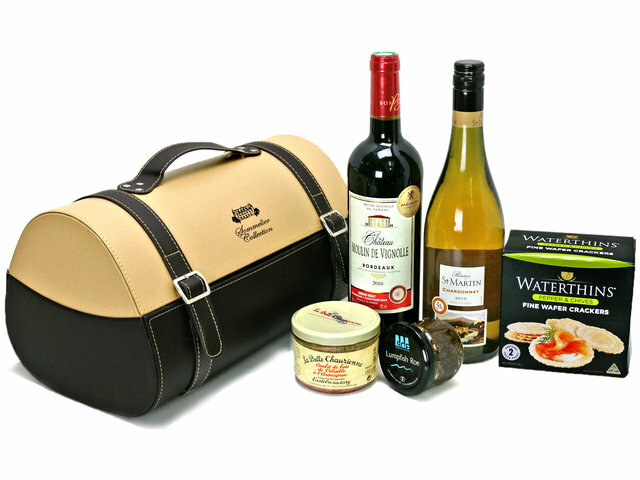 Whether it’s for gift giving or self satisfaction, this new trendy collection is ready to take you on a luxurious food tour. 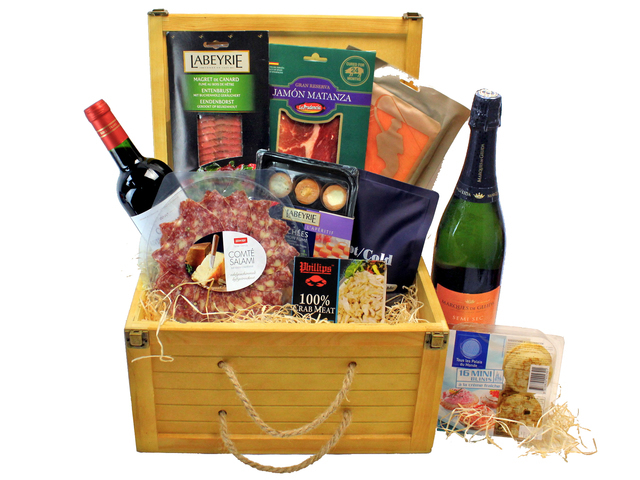 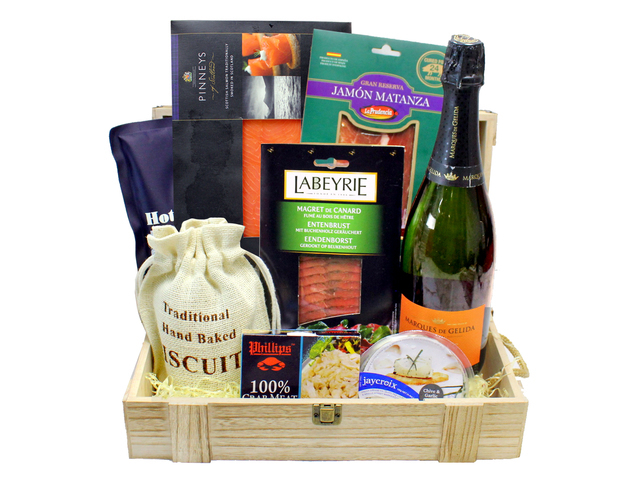 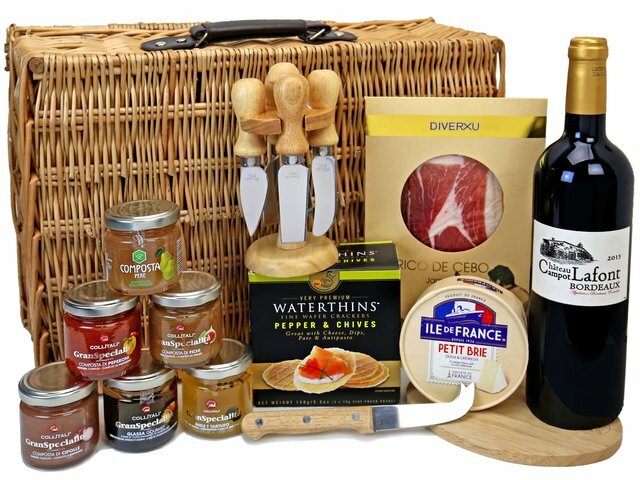 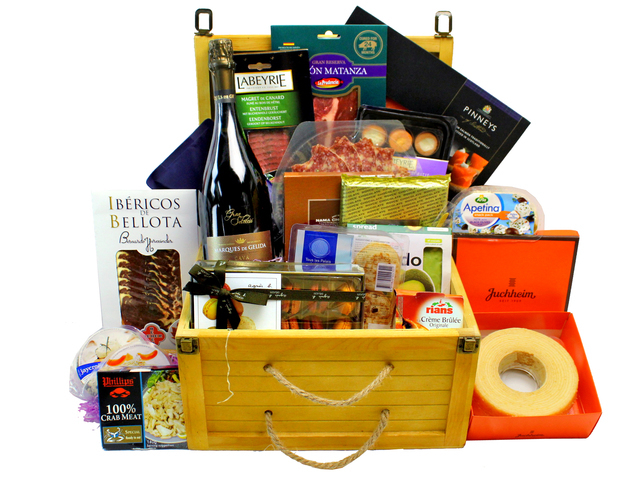 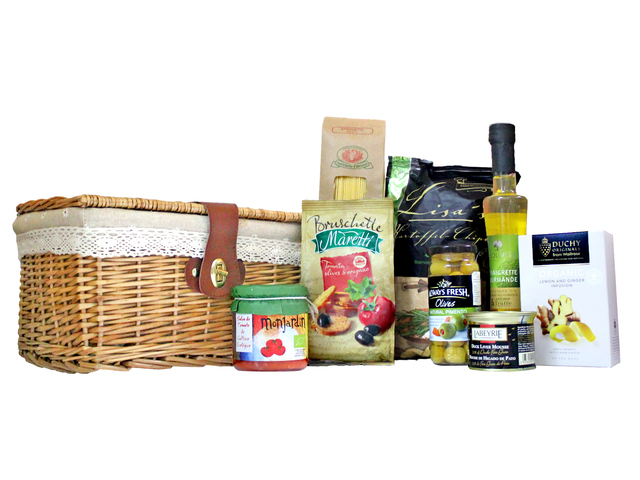 This brand-new food hamper collection uses the premium packing; no matter it’s for sending birthday present, business gift or a self rewarding gift, you will find it unique and have a feeling of higher level of lifestyle. 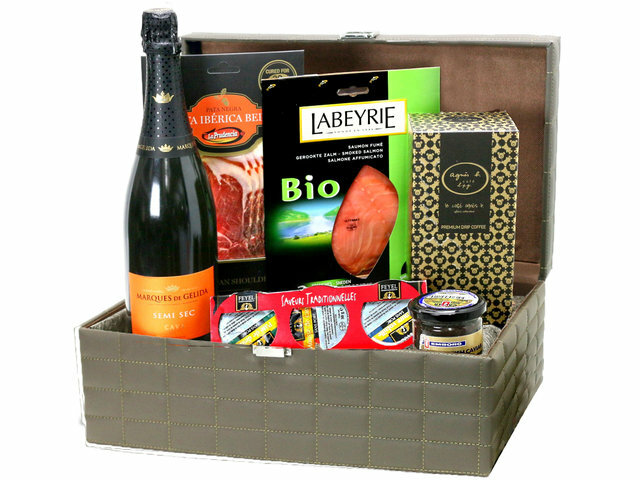 We chose products that are not commonly seen in normal food hampers such as truffle almonds and crab sauce, this is sure to make the recipients feel special. 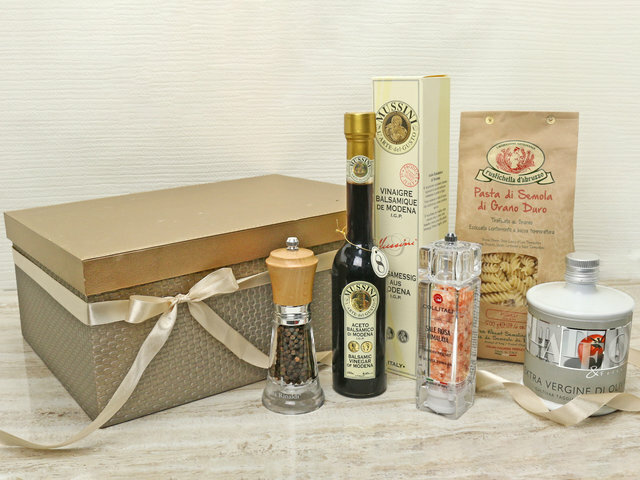 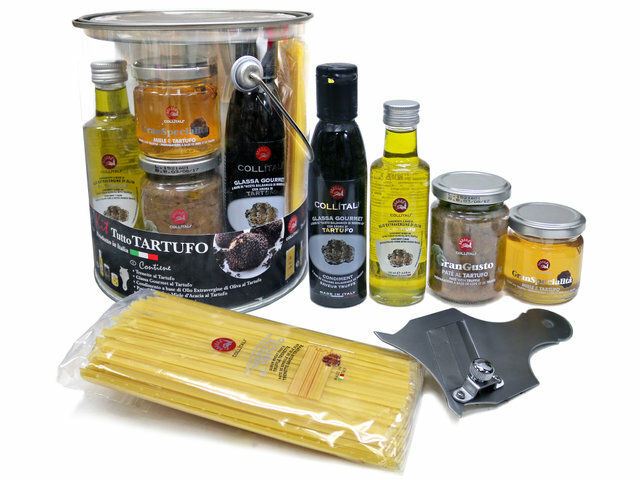 Besides, the new food hampers including gifts like high quality sea salt, seasonings and olive oil, they are especially suitable for friends and families who love cooking with these exclusive materials. 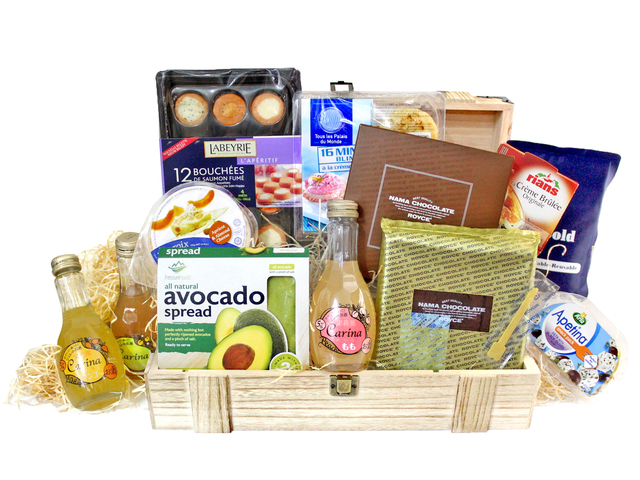 Give Gift Boutique’s goal of providing healthy and trendy gift products has never changed; therefore customers of our store can experience the feeling of dining in private gardens and fancy restaurants any time and anywhere.